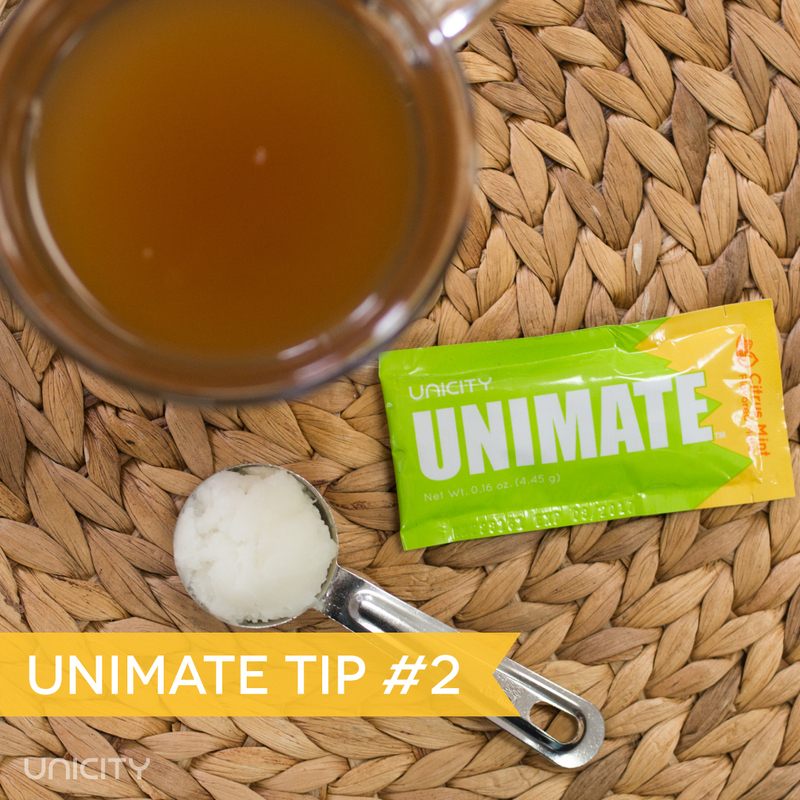 Looking to put a flavorful spin on Unimate? We’re sharing 5 ways you can personalize your daily dose of happiness. Let’s spice things up! 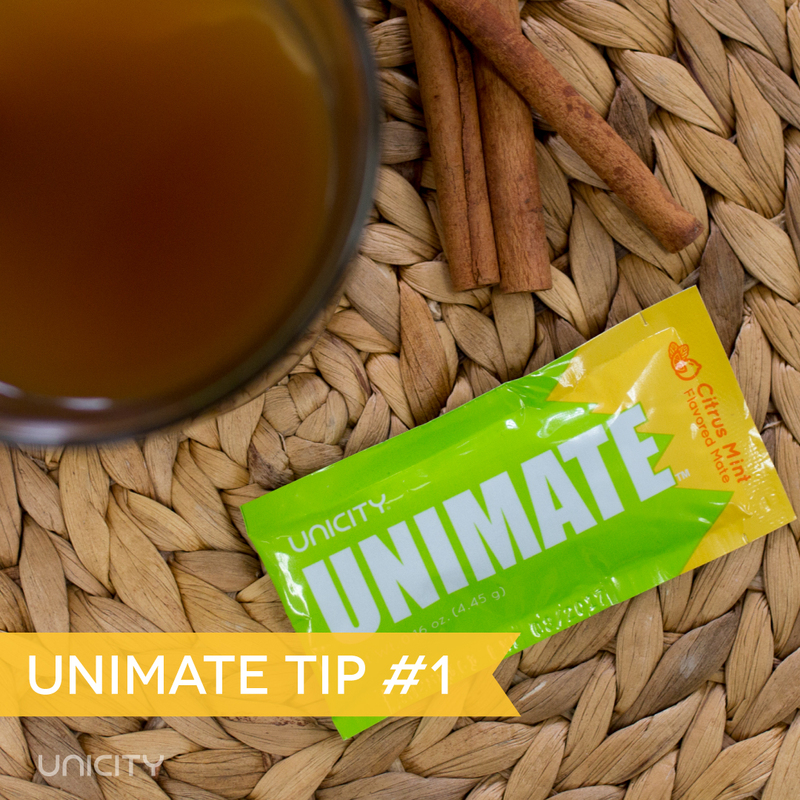 Prepare your Unimate hot and stir with a cinnamon stick. 2. Are you cookoo for coconut? 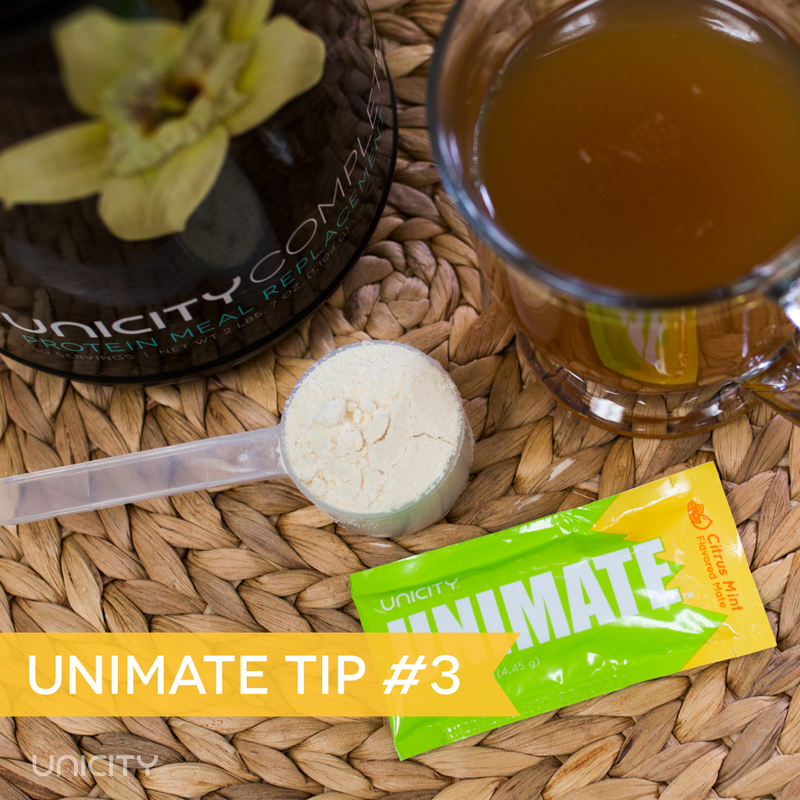 Try adding a tablespoon of coconut oil to your Unimate. 3. 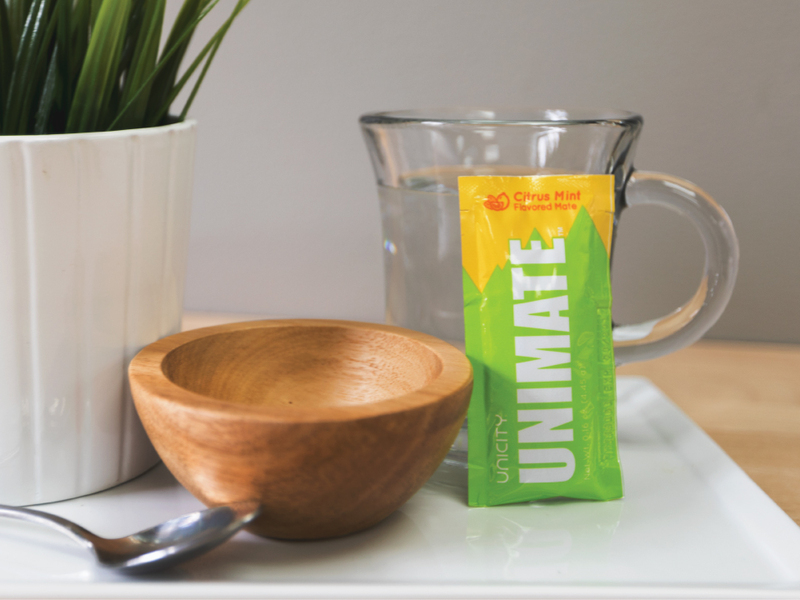 Put a ‘Complete’ spin on your Unimate. 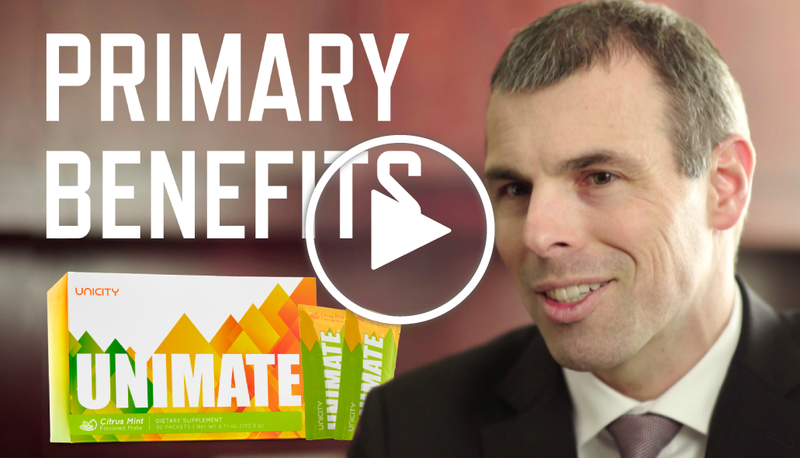 Add a tablespoon of Complete powder and Unimate becomes an even healthier, sweet treat. 4. Let’s get zesty! 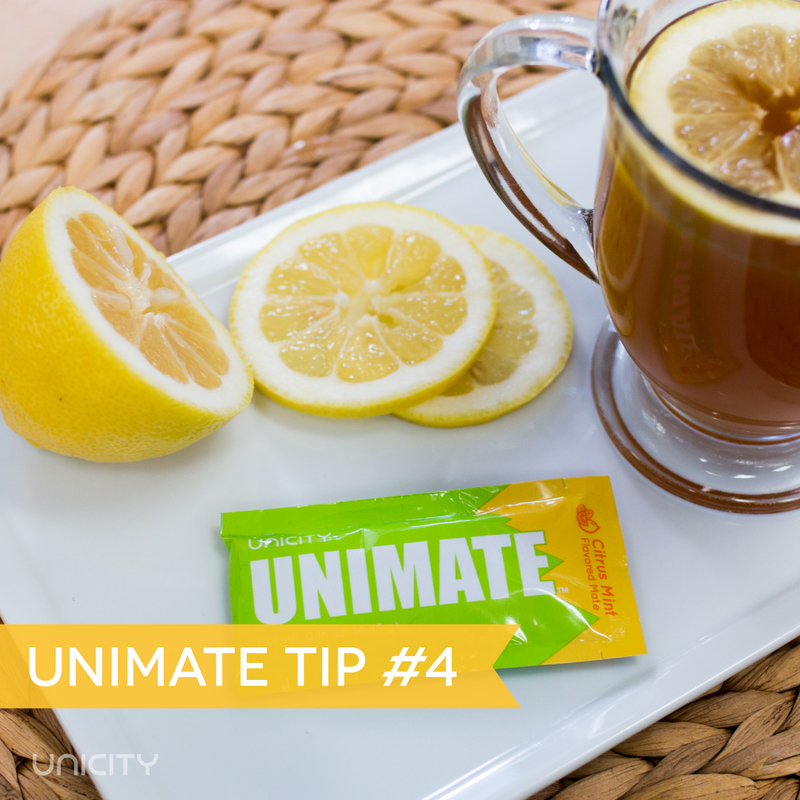 Try adding some lemon to your Unimate. 5. 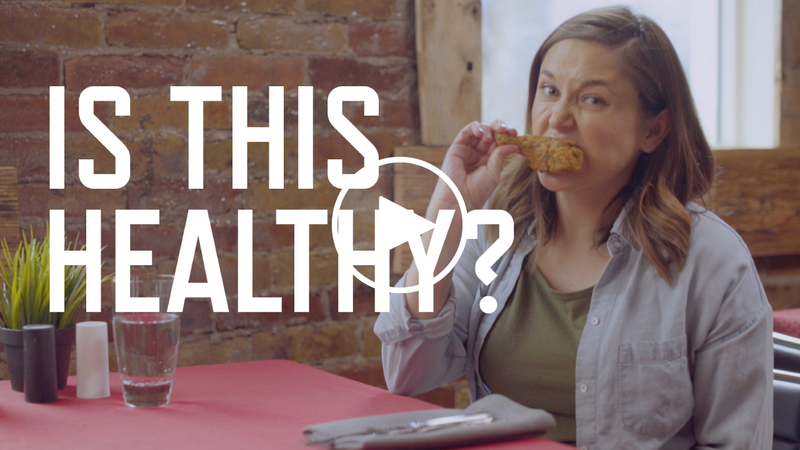 Looking for an extra kick? 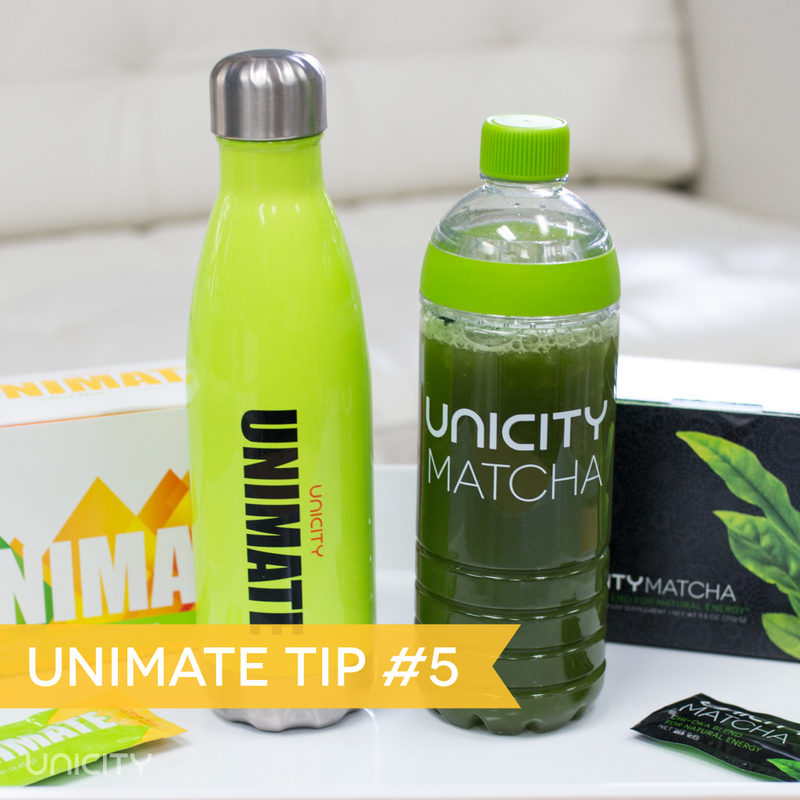 A Matcha–Unimate combination should do the trick.